We are promoting some exclusive night out party bus trends for the clients which are definitely better than the traditional ones. Our company has successfully set new standards and trends across the luxury ground transportation industry. 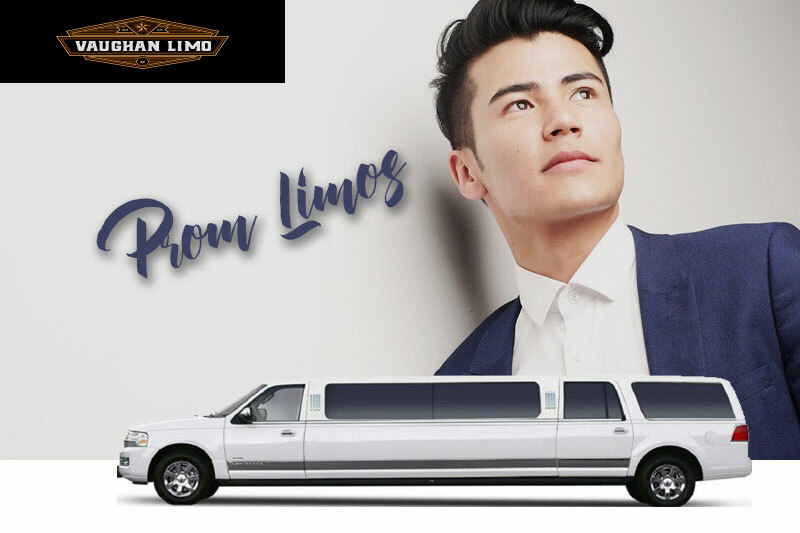 We are truly aware about the night out party desires of the clients and offer some of the most entertaining, luxurious and secure rides to and from Vaughan. The clients can expect an astonishing party bus travel experience by referring to our dependable services. We have exclusively arranged state of the art amenities just to complement the real essence of night out travel plans of the clients. We have set up an online system where interested clients can view available vehicles and book their deal in a simple, quick, and hassle-free way. We offer service round the clock and allow people to book party buses for airport transfers or any other event at any time of the day. Our experienced and well-versed private chauffeurs know how to retain secure, amusing and privileged rides. Privacy hallmark and comfort level of the precious clients is always ensured by our competent chauffeurs. 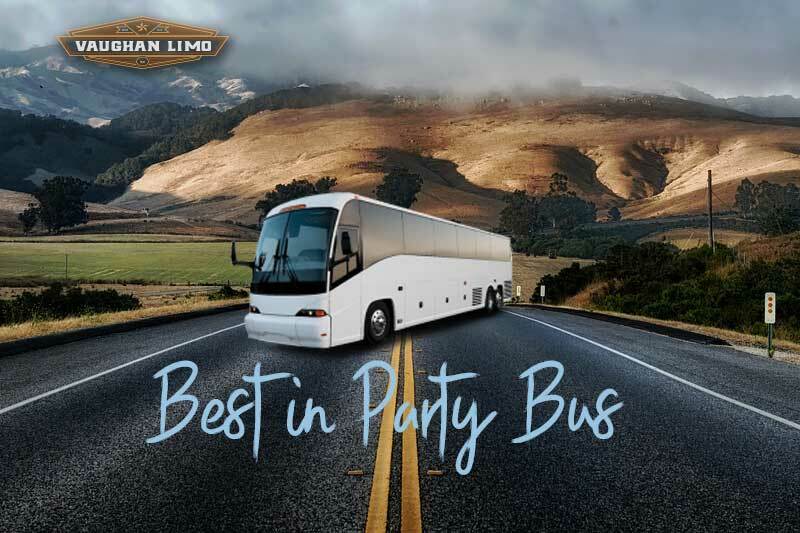 The clients throughout Vaughan can reserve a party bus of their own choice for making their night out plans vibrant, lively and entertaining than ever before.